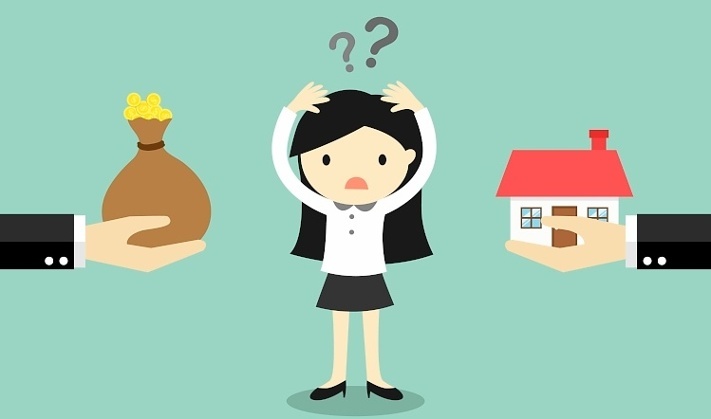 Having your own property may seem like something to think about near middle-age, but making the right investment at this time in your life can open up many opportunities later in life. Whether used as space for you and your loved ones or a personal wealth-building asset through rentals or sale, making a wise choice of property now will provide financial stability and security for your future. If you’re in your 20s to 30s, you have the advantage of time since a strategically-located residence can have increased value over the years. This means your home can build future wealth for you – saving you rent if you live there, or giving you passive income if you rent it out to tenants. Investing early in real estate allows you to lock in payment terms according to your budget, protecting you from the effects of economic fluctuations. As a personal reward, early property investment will teach you about fiscal responsibility and problem-solving. This will help you grow your cash flow even more. And of course, there’s the sense of fulfillment that comes with owning a home. Socially, you get more time building relationships within the neighborhood and be part of a growing community. Get your financial affairs in order so you’re ready when opportunity strikes. Determine the amount you can commit to for 10 to 15 years. Developments in their pre-selling phase can sell out quickly, so being ready can help you get better deals. But while the price is important, the property’s potential must also be factored in. Ask questions like: Is the location secure and accessible? Is it near schools, hospitals, commercial centers, churches, and other important establishments? What infrastructure are being built around the location? What options and amenities are offered by the developer? Can the property accommodate growth and change? The answers can help you determine if you and your family, or your future tenants will be attracted to live there. It’s a good idea to research locations that are forecasted to appreciate over time and can offer a range of units that will fit your lifestyle. Property developers today are competing to appeal to young professionals whose disposable income is expected to grow with the improving Philippine economy. 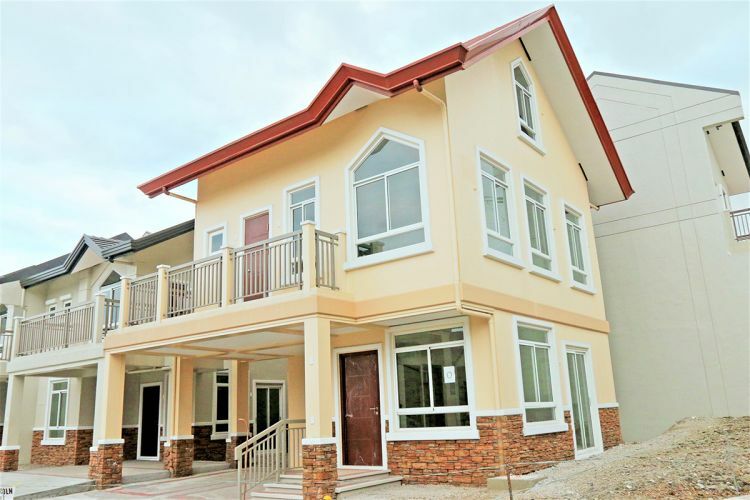 Among the sites on the rise is the North Belton Communities (NBC) by Lucio Tan-owned Eton Properties Philippines, Inc. Homes in NBC can be practical options for first-time home buyers. 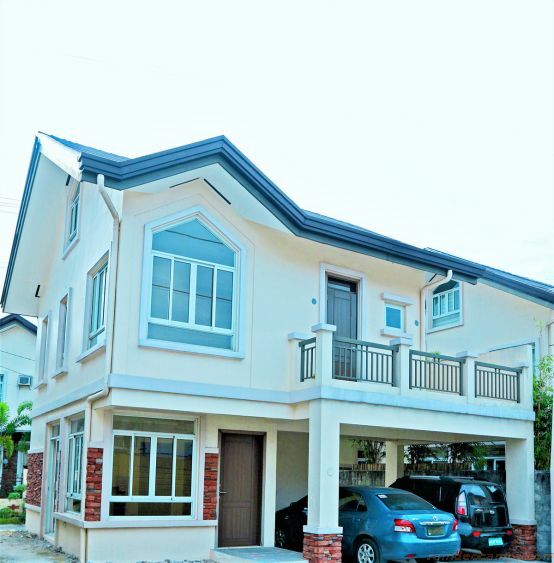 Located in Quezon City, it is well within the distance of medical facilities, schools, commercial and transportation hubs of Novaliches, and yet distanced enough from the most congested parts of Metro Manila. The 5.2-hectare West Wing Villas features American-style homes. Its 70-150sqm units range from single-detached to duplexes designed to promote a healthy, balanced lifestyle of productivity and rest. Down the road, there’s already a supermarket and an upcoming shopping complex to complement other amenities nearby. Another exclusive community is the West Wing Residences. Spacious yet secure, it offers enviable comfort with its two- to four-bedroom residences. It is close to a major medical facility and college, along with leisure and entertainment options. 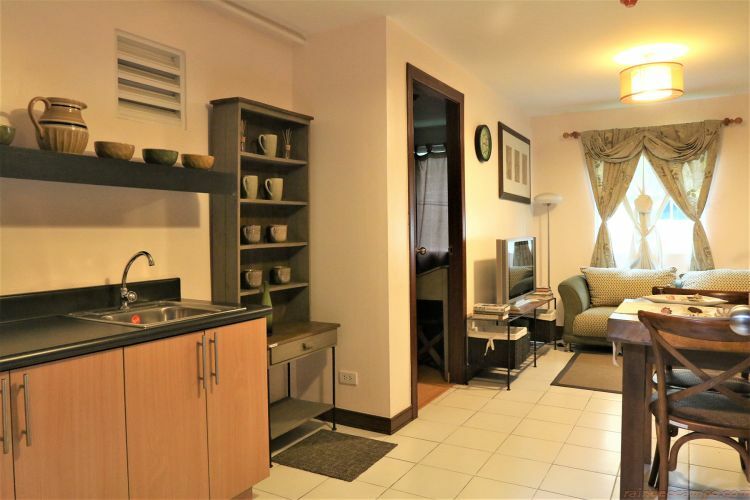 For those who prefer the urban vibe of condominiums while still isolated from the city hustle, The Manors is positioned as an address of aspiration and success. It enjoins start-up families, young professionals on-the-go, and overseas workers looking to settle back home to enjoy the comfortable life they worked hard for and deserve.